If you aspire to get a job in the field of Digital marketing then this is an article for you. We are going to end all your quests of top Digital Marketing Interview Questions with this post. You might be worrying about the possible questions that can be asked during the interview and what the most appropriate answers to those questions are. Worry not; we are here to help you out. If you want to secure your job then you will have to prepare for all the possible Digital marketing interview questions that can be asked during your interview. You can prepare these question and answers irrespective of your experience in the sector. This Digital marketing interview questions and their answers will not only help you in preparing yourself for the interview but also clear your basic concepts regarding Digital marketing. We have created these interview questions by considering all the aspects of internet marketing domain, so you can dive deep into the complete Digital marketing landscape. Let me tell you here that when you opt for a career in Digital Marketing, you are going to deep dive into a field that offers the widest salary range of 1.5 LPA to 30 LPA, depending upon your experience, expertize and certifications. 1. 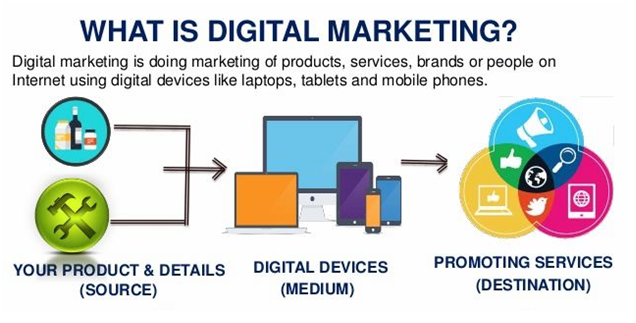 What Does Digital Marketing Mean To You? Digital marketing is nothing but using various digital platforms for brand’s marketing. You can reach out to a large number of customers and influence them through Digital marketing. Marketing has completely evolved in recent years. There is absolutely no doubt that classical marketing methods are efficient but when it comes to customer engagement and interaction, classical marketing methods lack behind a lot. If you are into marketing for a considerable amount of time then you must be knowing the essence of engagement and interaction for any business. If these are absent then your business won’t grow properly according to your expectations. When it comes to interaction and engagement, traditional marketing lags behind Digital marketing. If you want to get the best out of your marketing then you will have to get indulge in Digital marketing channels. Digital marketing can help you in building your brand, serving customers, market research, etc. All social media channels are included in it along with search engines, email marketing, etc. 2. 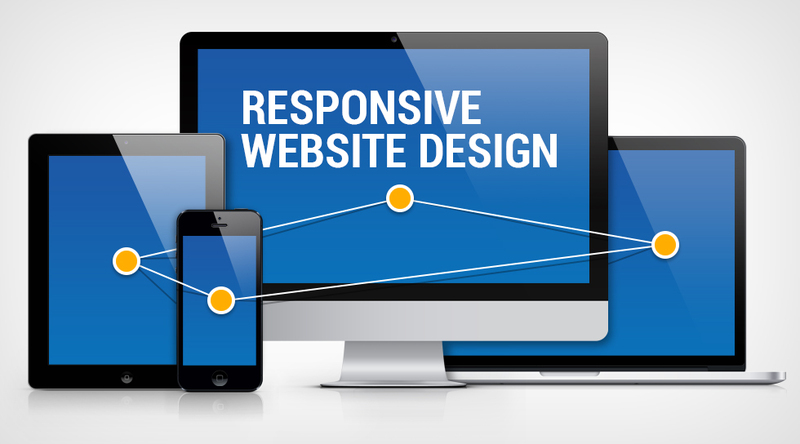 What Is A Responsive Website? This is one of the most important interview questions for Digital Marketing. In simple words when Responsive Web Design is used to create a website then the website is known as a responsive website. This website is compatible with multiple devices as well as browsers. The website loads quickly and is responsive to user interactions. These sites can be accessed on desktop and mobile devices with an equal amount of ease. They respond as per the size and dimensions of a particular device, so the content and features of the sites can be easily and accurately accessed. In simple terms, when the design of the website adjusts itself according to the device’s orientation then this website design is known as Responsive web design and such sites are responsive websites. 3. How Can You Categorize Digital Marketing? It is a kind of trap question in a digital marketing interview and most of the candidates often fall for this trap. Interviewers preferably consider this as Digital Marketing Interview Questions for Freshers. When various promotional activities like content marketing, social media marketing, etc are used to attract traffic in order to increase inbound traffic volume then this marketing is known as Inbound Marketing. In this type of marketing, traditional marketing methods like email marketing or direct emails, ad campaigns, telemarketing, and events and so on are majorly used for promotional purpose. 4. What Do You Mean By SEO? SEO which stands for ‘Search Engine Optimization’ is a process used by search engines to decide the ranking of websites. This ranking of websites in SERPs (Search Engine Result Page) will decide which website matches to the search input the most. 5. What Is Google Analytics? This is platform offered by Google in which marketers can track the performance of their website and get the report as well. Through this free platform, you can check conversions, engagement and visitor’s flow on your website. 6. Do You Know About AMP? AMP stands for Accelerated Mobile Pages and it is an initiative to transform the web into a better version. It has been created by Google in order to load web pages faster on mobile. Publishers can use this to increase the loading speed of their website and the best part is that they don’t need to sacrifice on their ad revenue as well. 7. How Conversions Are Tracked Through GA? Again one of the very common interview questions for Digital Marketing. When revenue is generated to the business and your Google analytics goals are completed we call it as conversion. Google analytics will help you in knowing the activities that are performed on your website and eventually you can track your conversions as well. It will let you know when someone signs up or fills any form on your website. 8. What Are The Types Of SEO? When a website is optimized through content, tags, title, etc in order to rank better in search engine this is known as on-page SEO. When the website’s ranking is improved by earning backlinks from different websites. This process is completed in various steps like blog posting, article submission, classifieds and so on. 9. In What Ways A Website’s Traffic Can Be Increased? This is among the best digital marketing interview questions for freshers. Website’s traffic can be gained by focusing on SEO management and building referral links at the same time. This process not only helps in gaining visitors but also in increasing the reputation of the brand. If you want to increase the website’s traffic then you will also have to focus on enhancing the user experience. Your conversion rates won’t be attractive if you will not lay any emphasis on user experience because visitor will only go for purchase if they are impressed. 10. 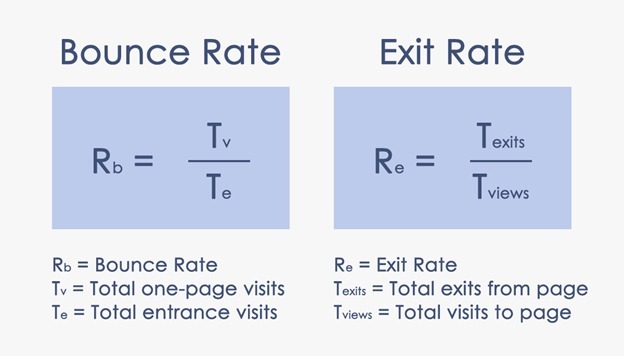 Which Is More Important Bounce Rate Or Exit Rate? Their importance can be decided by considering different components like the high leave of a contact page or channel’s end page. Though there is no doubt that both of them are essential elements while checking the performance of any website. 11. How Would You Know If SEO Campaign Is Working Or Not? First of all, you will have to search for all the relevant keywords on the search engine and then you will have to prepare a report. After this, you can check if your methods of optimization are working or not. You will have to analyze this report on a regular basis if you want to get the best out of your campaign. Most of the Digital Marketing Interview Questions and Answers guide talk about this question, and you have to pay heed to the concepts of SEO to answer this one adeptly. 12. Why People Are Preferring Online Marketing Over Offline Marketing? The leads that are generated via digital marketing methods are much more than offline marketing initiatives. You can reach a huge number of audience through digital marketing which is limited in offline marketing. Live campaigns can be easily corrected whenever the need arises. There is absolutely no geographical limit of your campaign when it is done through digital marketing methods. Campaigns can be tracked at anytime and anywhere. You can check if you are getting enough Return-on-Investment or not and this can be improved accordingly. 13. What Is Keyword Streaming? When you analyze and select for the best keywords that are relevant to your website and your content then this is known as Keyword streaming. In this way, all forms of supplied keywords are analyzed and then used accordingly in the content. 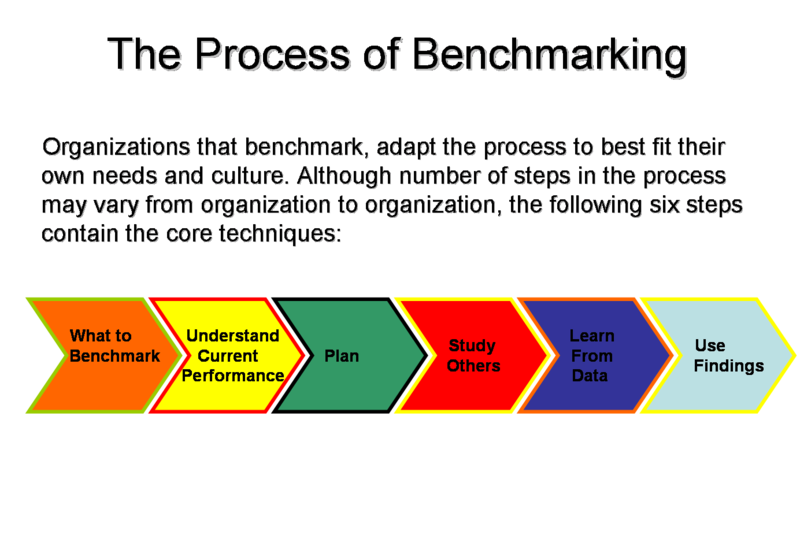 Comparing the performance of the website to previous results and to others is known as benchmarking. You can get the insights of industry trends and the position where your website lands in the industry. You can compare your website to your competitors through benchmarking. 15. What Is Canonical Issue? This is one of the most difficult digital marketing interview questions. It is an issue which is related to duplicate pages. You will have to use canonical tag if your website having 2 pages of the similar content but with different URLs and you are not able to locate it. You will have to use this tag in the head section of your website. Be clear about this concept, as this one is one of the most frequently asked interview questions for Digital Marketing. 16. How Do You Keep Yourself Updated With The Digital Marketing News? This is one of the most popular digital marketing interview questions for freshers and executives. The most useful resources to keep yourself updated with the digital marketing news are MOZ, Search Engine Journal, The Neil Patel blog, Search Engine Land, Social Media Examiner, Mashable, etc. These websites will help you in keeping yourself updated with the latest trends in the Digital marketing industry. 17. What Are Some Of The Most Useful Digital Marketing Tools? It would also be good for you to do a little bit of research about all these tools, so, if asked, you can confidently explain their key features as well. 18. How Do You Rate Your Digital Marketing Knowledge On The Scale of 1 – 10? Here, while answering such interview questions for Digital Marketing, you need to understand that you should never neither underestimate nor overestimate yourself. Just explain the key skills and knowledge that you have and for this, you need to be very clear about your strengths and weakness. 19. What Is More Significant For A Digital Marketing Campaign- Number Of Likes, Number Of Followers Or Engagement? For any Digital Marketing Campaign, real profit occurs when the conversion happens. Your page can have great fan followings, or a number of likes, but if fans and followers are getting engaged with your content, the conversion will never occur. That is why, number of Engagements is the most important metric that will decide who and who are ready to read, interact and engage with your content to participate in the sales funnel and make a purchase. 20. Why Do You Want To Join Digital Marketing Industry? By asking this question, the interviewer would like to know what motivated you to make a career in Digital Marketing. This is also one of the most popular Digital Marketing Interview Questions for Freshers. While answering this question, you need to talk about the potential that you see in the digital marketing industry. Also discuss about the future of Digital Marketing and how you see it is related to your skill set, interests and innovations. You need to share your views that can let interviewer comprehend that you are well aware of this industry, plus well committed as well. Your commitment, awareness and innovative approach will help you in being selected for the profile. These were few of the best digital marketing interview questions that you might face in your interview. It is not like that you just cram these questions and answers and you will get through the interview rather you will have to focus on learning more and more about Digital marketing. You will have to take help from the resources that are available to you. You will have to become a social bird if you are really dedicated to getting your dream digital marketing job. Your Facebook account and other social media accounts must be well managed because they will speak a lot about your personality. Read about digital marketing as much as you can and gain knowledge as this is the only method to get through a digital marketing interview. Join Digital Marketing Course to learn and master the complete landscape of online marketing and become a certified Digital Marketer. In case of any doubts about the career in Digital Marketing, feel free to write us in the comments below.